EFFECTIVE MEDIA SOLUTIONS THAT WORKS. Smart media marketing. Incredible results. Our company was created by a talented individual with a vision of a better media society. Our intention is not only to help every company become successful and popular, but also to empower creative people to create jobs and to engage stories that keep democracy alive. Our talented production team will partner with you for all your multimedia production needs from conception to completion. We will partner with you to help grow your relationships with the public and media to generate positive awareness. From an all-encompassing identity to logos we can help you build your brand and expand your audience. We engage and develop comprehensive and strategic online marketing methods to help you reach your audience across multiple channels. All part of our innovative network. 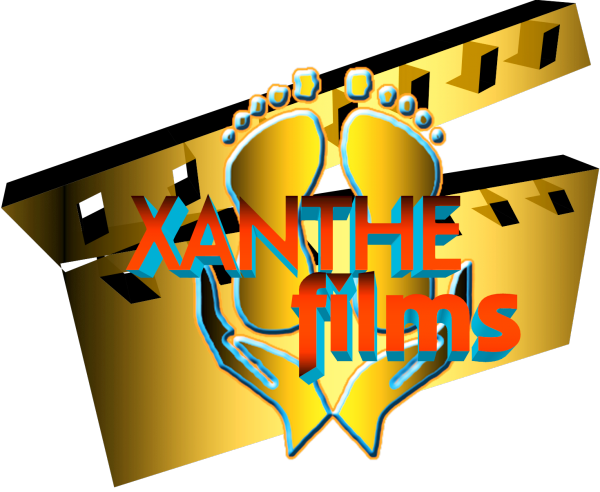 Xanthe Films is a Chicago based Multimedia Production Company founded in 2006. We are very passionate about great film-making. Our mission is to support, produce, promote and present motion picture, performance and visual media that celebrate the diverse artistry of indigenous cultures. Our activities include, but are not limited to film production, digital and visual arts, fiscal sponsorship, production management, live streaming and consultation. Chicago Internet Marketing is a small website design, development, mobile marketing, social media and SEO consulting agency. Our team will work with you to ensure that you select the most cost-effective solution for your company. We have had over twenty years’ combined experience providing web design, search engine optimization, social media and e-commerce solutions. The XF Network is a new 24-hour digital television network dedicated to becoming the #1 source for news, information, entertainment and culture. Our network features a unique programming mix of live news, sporting events, dramas, feature films, music, documentaries, live events, original programming and more. These programs reflect the history, vitality, and institutions of cultures for everyone to enjoy. Chicago is home to the EFC Media Group because of the diversity, resource and cultural connections. We aim at providing access to high-quality services, products and entertainment that answer the demands of diverse and multicultural communities. SEO Motivity is a product/service provided by Chicago Internet Marketing. The Official Website of Edwin Francis Colon is home to everything related to his personal interests, activism, and entrepreneurship. CIM Hosting is a website hosting provider operated by Chicago Internet Marketing. The Edwin Colon Podcast airs weekly on The XF Network, a digital television channel and covers a wide variety of topics with interests on current events in Belize, the United States and around the world. Chicago Law Firm Reviews helps people find and connect with the right attorney through industry leading content, reviews and services. Founded in 2016, we provide transparent information on attorneys, with listings for 95% of lawyers and law firms in Chicago. Belize Promotion is an online community for the rest of the world to connect with the people of Belize, Central America where ever they are. BelizeCookBook.com is an online portal for authentic Belizean recipes created for and by the people of Belize to share with the rest of the world. CIM PR is the public relations and corporate communications arm of The EFC Media Group and Chicago Internet Marketing.